Our professional designers spend their days creating beautiful, robust themes that are ready to be customised to your specifications. Your website should be a reflection of you and that's why our frameworks let you change fonts, colours, background images and more with ease. Ready to start dreaming up your new website? Browse our themes now. 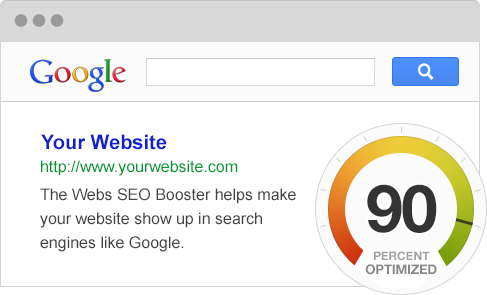 A powerful tool designed help you easily optimise your content so search engines like Google, Yahoo! and Bing can deliver more of the right people directly to your website. No technical skills required. Webs' sitebuilder makes it easy to engage with your visitors. 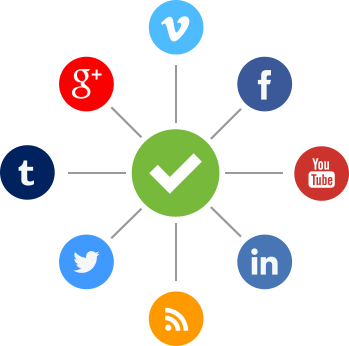 Add social icons, display a Facebook like box, share your Twitter feed, and more to drive traffic to your social profiles and build your brand with every click. Web traffic from mobile devices has more than doubled in the last year. Make sure your website visitors have a great experience no matter how they visit your site by creating a mobile-optimised version that automatically syncs with your desktop site as you make changes. Bring your website to life with bold image galleries that capture the imagination. 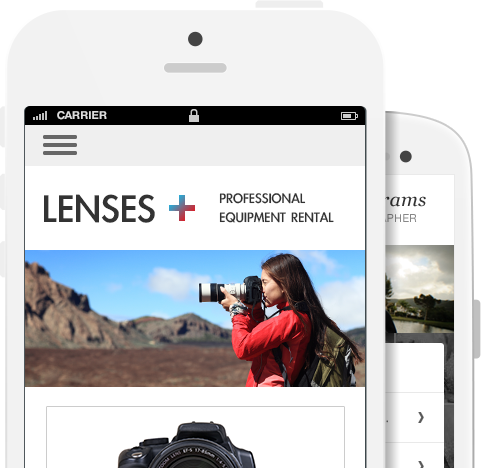 Whether your website is for business or pleasure, it couldn't be simpler to add, crop, rotate and resize your images to create a stunning gallery without ever leaving the builder. 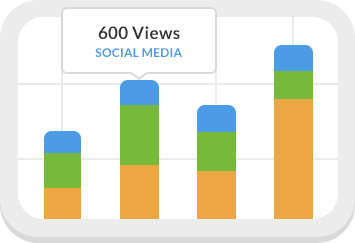 Get to know your visitors better with our powerful analytics tool, Stats. Find out where your traffic comes from, how visitors behave on your site, what sites and campaigns refer the most traffic and more. Have something to sell? 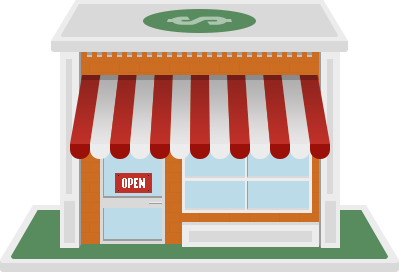 Open your shop doors online and start bringing in revenue. Whether you sell vintage t-shirts or handmade soap, it's easy to set up shop, add photos and start taking payments in just minutes. Personalisation doesn't stop when you choose a theme. Adjust the colours, fonts, background and more to make it your own. Keep site visitors or organisation members up to date with an integrated calendar on your website. Website membership is a great way to organise people around a cause or event. Like a town hall located on the web. We make it easy to share only the things you want on your website. Give access to members only or protect sensitive items. Our package options mean you can get the support you want, just the way you want it. Email, chat and phone are all available.